We understand that every woman has different needs and wishes when it comes to her pregnancy. That's why our team is dedicated to providing individualized, nurturing care and support throughout the pregnancy journey. 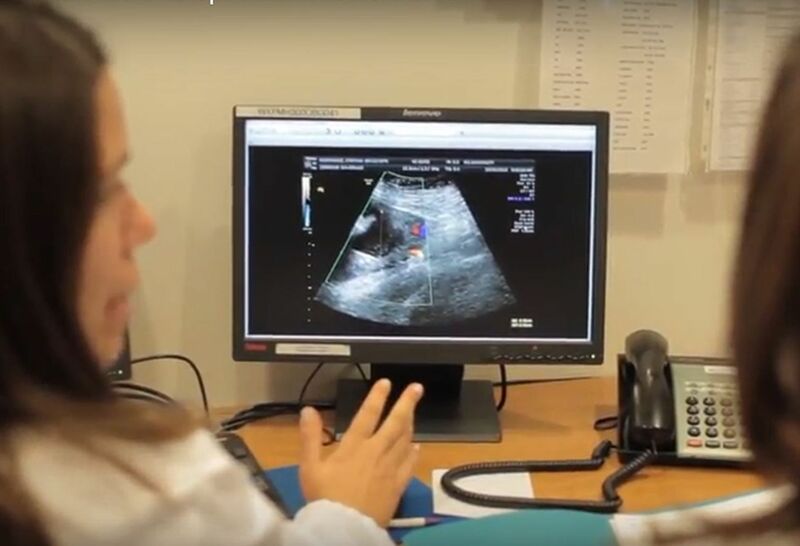 Northwell Health Fertility offers complete clinical services, the most current surgical techniques, and the full spectrum of assisted reproduction technologies. 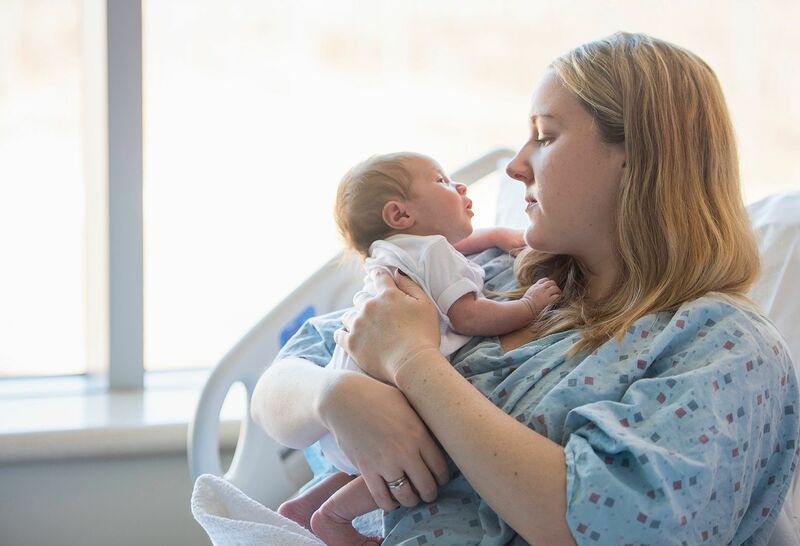 The Division of Maternal Fetal Medicine offers state-of-the-art treatment for women with high-risk pregnancies due to medical conditions, fetal abnormalities or obstetrical complications. Our OB expert answers your questions and addresses concerns about your pregnancy. High-risk pregnancies become more manageable when you have access to the right experts. Our MFM specialist gives you the answers you seek. Trying to conceive? Our fertility specialist answers your questions and dispels the myths. Get the facts here.